Oh, Facebook… It’s the true definition of a love/hate relationship for marketers. Facebook is great because it allows us to build relationships with our brands’ followers to solve their problems, interact about current events and, ultimately, sell products or services. However, having an open platform for anyone to write anything they please on your company’s page or about your company’s page can be an inviting place for extreme negativity. We experienced a case of this recently for a client where someone was displeased with the service they received and decided to make it their goal in life to let everyone in the world know about it. Our page was bombarded with numerous negative and explicit comments and reviews from the individual. They went so far as to create a complete website about how much the company we represented was the worst. After several attempts by our client to contact and help the individual receive what they needed, they were forced to enlist the help of an attorney. The attorney was able to get the hateful website taken down but did not receive much luck with Facebook. We were able to “hide” the comments the individual left, but we were unable to do so for the reviews published to the page. After several attempts to contact Facebook, filing reports with customer service representatives and flagging the reviews as explicit and inappropriate, there was still nothing they could do to help. 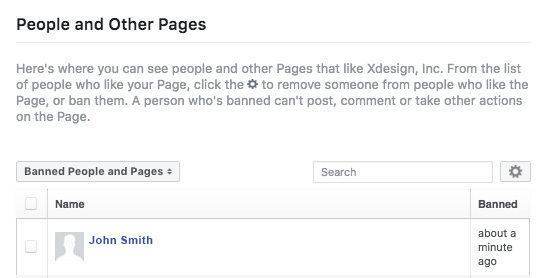 Facebook also wouldn’t let us “ban” the individual from the page because they never “liked” it in the first place. It became time to scour the internet for solutions; we were surprised to find that this is a common issue that business pages have. 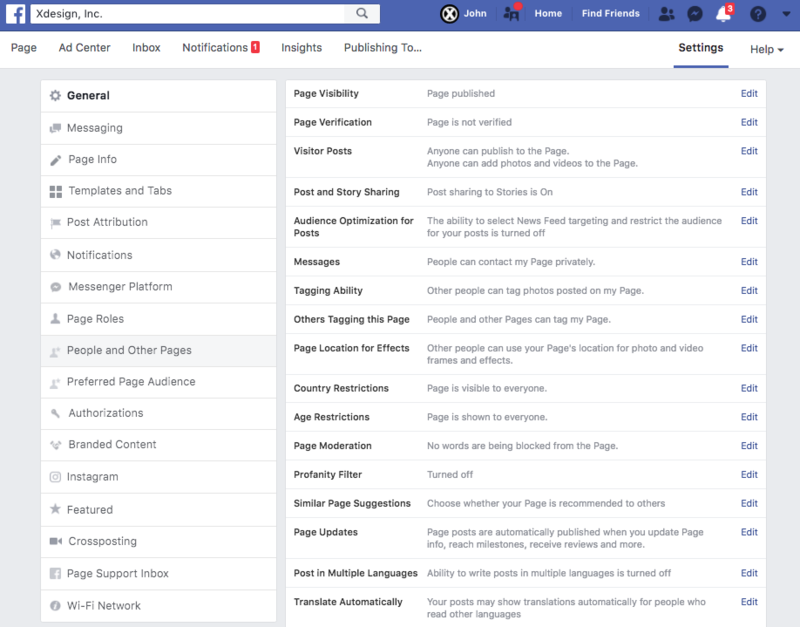 And better yet, we were able to find a trick using Facebook developer tools. 1. 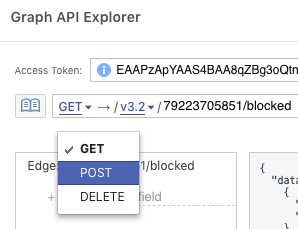 Go to Facebook Graph API Explorer: https://developers.facebook.com/tools/explorer/. 3. 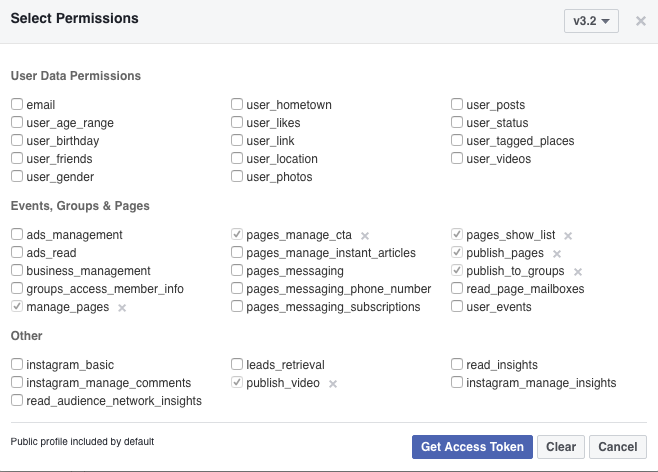 Upon clicking “Get User Access Token,” a large menu will pop up that lists permissions. 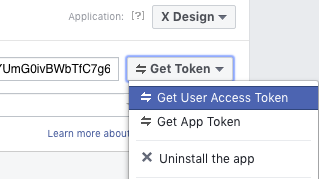 Make sure to check the boxes below and then select “Get Access Token.” Note that you’ll have to hit “okay” a couple of times to give permission. 5. 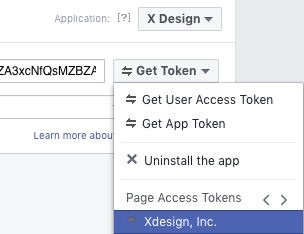 After hitting “Submit,” you’ll see the name and ID of your page pop up in the code section. Click on your ID number. 6. After clicking your ID number, it’ll appear in the bar above. After the ID number, add “/blocked” and then hit “Submit” again. This will show all of the people who have already been blocked by your page. 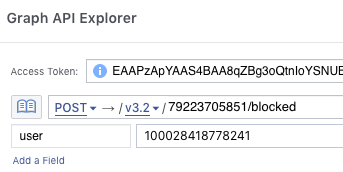 In order to find the ID number of the person you’d like to block, you’ll need to go to either the individual’s Facebook page or find where they’ve commented on your page, right click on their name and choose “Inspect.” A large amount of code will pop up highlighted in blue. Look for the part that says “user.php?id=” followed by a number. The number after it is the one you’ll need! Double-click on that part of the code and then copy and paste the number into the value field. If the word “true” is generated after hitting “Submit,” you were successful! Then choose “Banned People and Pages” from the dropdown menu, and you should see the name of the user you just banned! While it does take a little bit of time and creativity to ban an abusive user, it sure beats having to deal with their inappropriate comments! If going this route seems out of your wheelhouse or if you have any other questions regarding users on social media, we’d love to help.